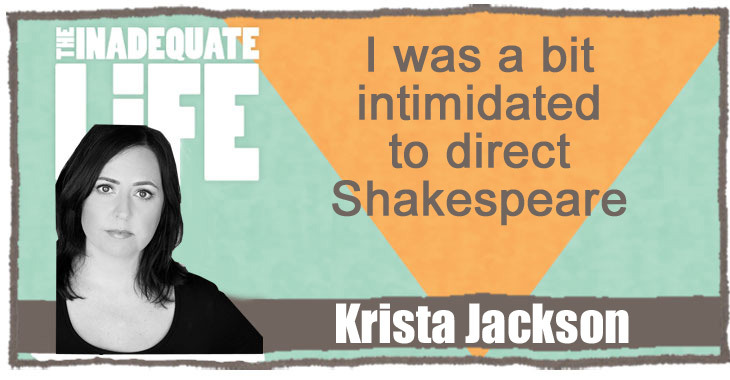 Krista Jackson left her Winnipeg home in her teens to study acting in Toronto, but after she found herself auditioning, with a dozen other young actresses, for a “Tide” laundry detergent commercial she quit that scene and returned the theatre community in Winnipeg. These days she’s performing in Matt Murray’s “Myth of the Ostrich” directed by Heidi Malazdrewich at the MTC Warehouse. It runs March 9 – 26. She’s the founder and Artistic Director of Zone 41 Theatre, a theatre company that produces classic texts that aren’t often performed in Winnipeg. Krista recently directed “Fly Me to the Moon” at The Grand Theatre in London, Ontario. directed By Heidi Malazdrewich at The Royal MTC Warehouse. Check out episodes that also mention director, Grand Theatre London, shakespeare, Stratford Festival, Winnipeg.